You & Mr Jones has bought a majority stake in Mobkoi, the mobile marketing specialist. 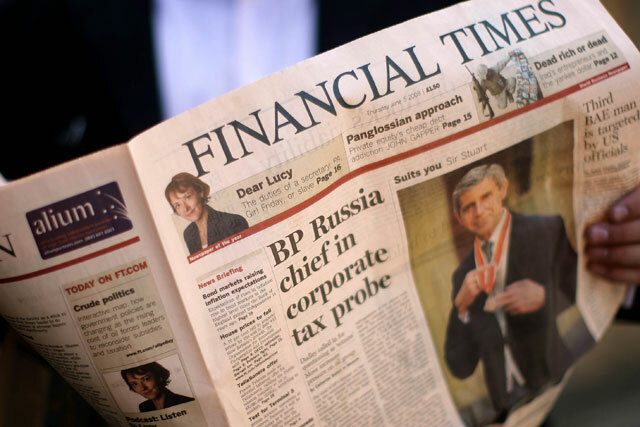 Mobkoi’s partners include the BBC, the Financial Times, and GQ. Its direct relationships with publishers are seen as a key asset amid growing concerns about viewability and transparency in online advertising. The three-year-old company was founded by brothers Quentin and Guillaume Le Pape and brands itself as a "one-stop shop" for mobile marketing, with a strong emphasis on mobile video. It aims to deliver tailor-made mobile marketing campaigns and guarantee high-quality placement at scale. Mobkoi has three offices in London, France and Germany and, as part of the acquisition, will expand its operations to the US by launching an office in New York. It also has plans to launch in Dubai, Singapore and Sydney. The acquisition comes after a busy 18 months for You & Mr Jones, which was founded by former Havas global chief executive David Jones in June 2015. The company, which claims to be the world’s first "brandtech group", has a client roster that includes Facebook, Google, Samsung and Coca-Cola. Prior to Mobkoi, You & Mr Jones had acquired MoFilm, Fifty-five and TheAmplify, as well as launching two start-ups, Mosaic and Blood. The group has also invested in 13 tech companies, including Pokémon Go game developer Niantic and Mashable. You & Mr Jones founder David Jones said: "The growth in mobile continues to be explosive. Mobkoi has built an extremely impressive business that combines the power of storytelling with the latest in mobile technology. "Importantly, the company also helps luxury and premium brands address the key issue of brand safety and ensure that their content is appearing in the environments where it deserves to be."